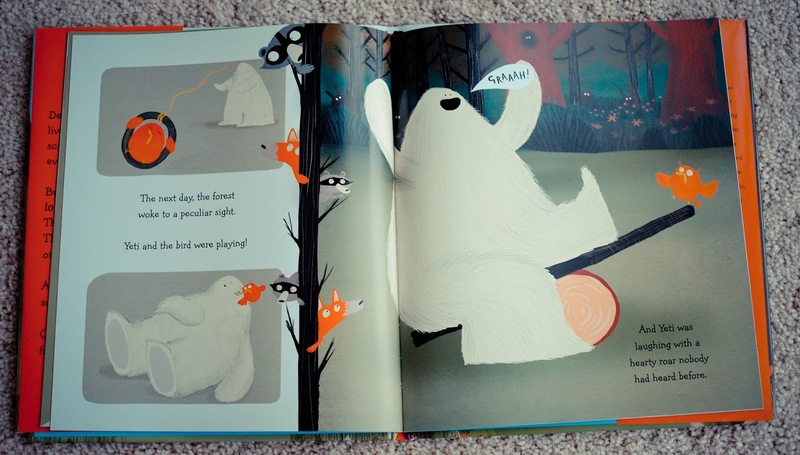 Yeti is the biggest, hairiest, SCARIEST beast in the forest and because of that, he is lonely. Everyone avoids him. No one wants to play with him. Thankfully, one day, an unexpected guest pays him a visit. 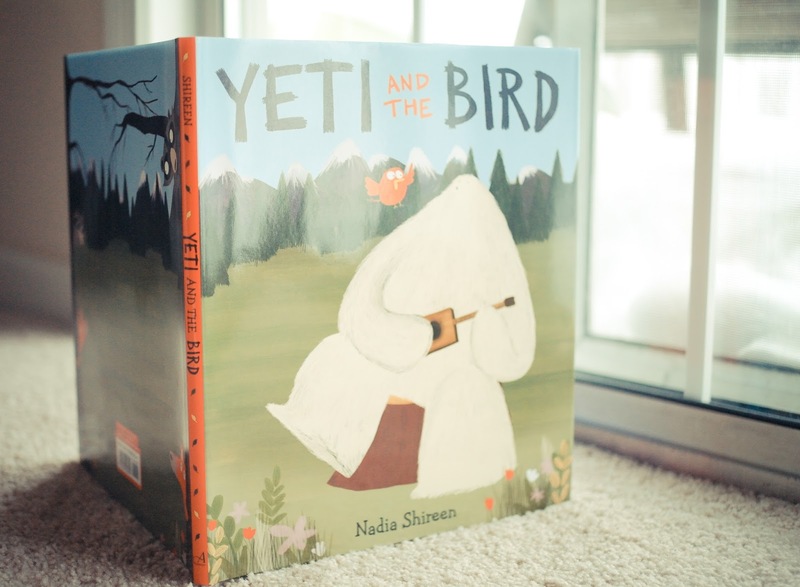 Little red bird got lost on her way to a hot tropical island and she landed on top of Yeti's head. To Yeti's surprise, she is not afraid of him at all! This friendship will change Yeti's life! 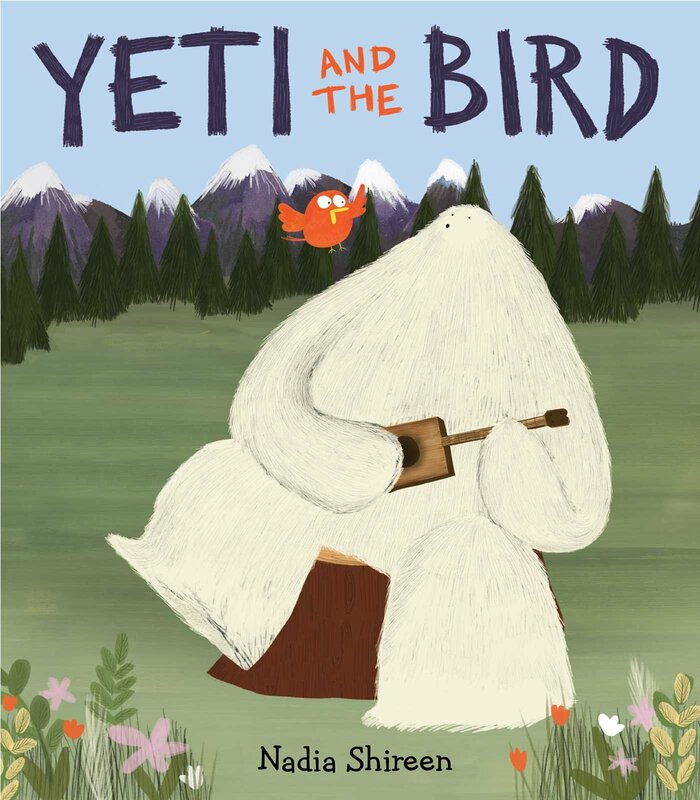 Yeti and the Bird is a heartwarming, meaningful and remarkably positive story. It's about the life changing power of friendship. It's also about how we often wrongfully judge others based on appearances and how we shouldn't let stereotypes and biases stop us from getting to know someone. How we should try and be more open, more friendly. This quite profound and important message is at the core of this picture book and I think even the youngest kids will be able to pick it up. It's wrapped up in gorgeous illustrations and cherry-topped with a heart-melting ending that is sure to bring a smile to your child's face. 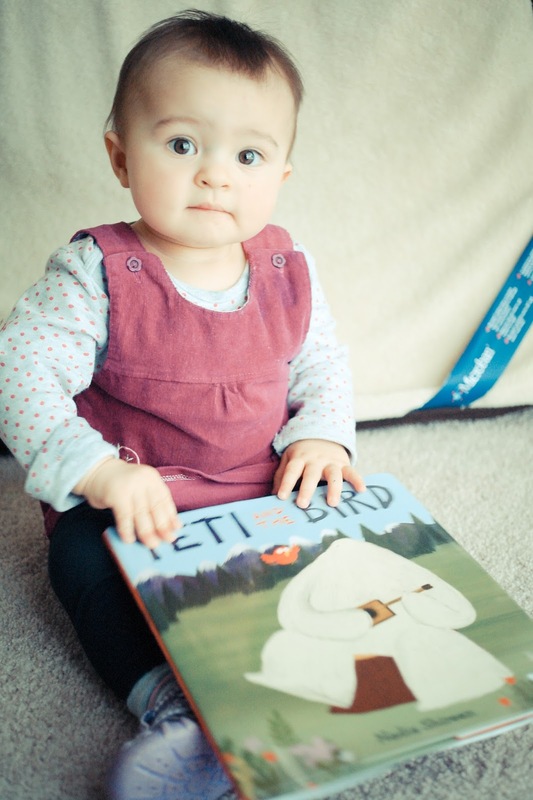 I really enjoyed Yeti and the Bird. These two make a cute duo and their story is yet another proof that friendship often finds us when we least expect it. 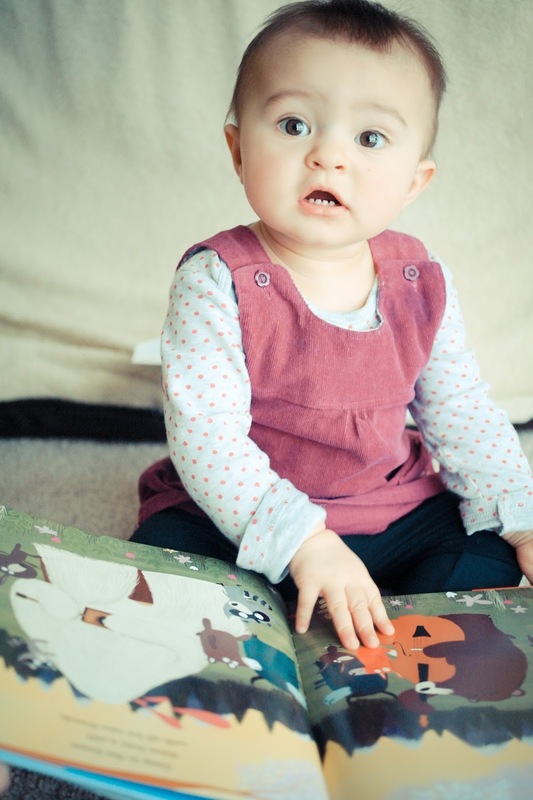 It's a sweet and charming book, I am so glad I share it with my daughter.